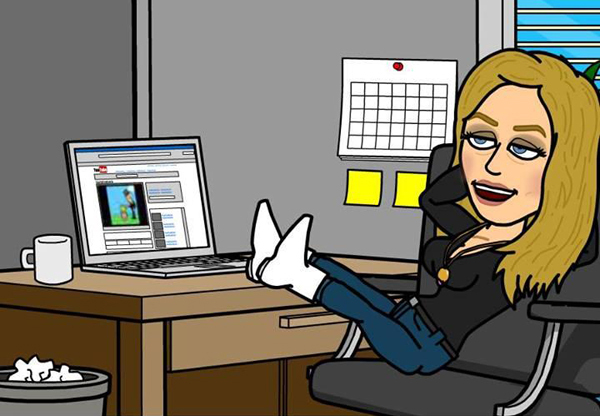 The fun cartoon generation app, Bitstrips is spreading like wild fire among facebook users. However quite recently Edward Snowden revealed that the app is actually a Trojan horse from the NSA. They tap your Facebook feed and cell phone. “To use these apps you have to agree to the Terms of Service, and agree to give the app access to your Facebook profile. So these developers were tasked to develop apps that would go viral. Games were looked at, but there are so many games out there already. Then someone said cartoons and comics. Facebook is a visual platform, so pictures do well”, Snowden further added. Snowden also explained how viral the Trojan horse is. Even if you do not use Bitstrips but simply like or post a comment on someone else’s Bitstrip, the NSA access will gain access to your profile. When you install Bitstrips in your android and iPhone, the NSA gets access to your cellphone. They gain full authorization over your call, text messages, email, web surfing, photos and video via Bitstrips.